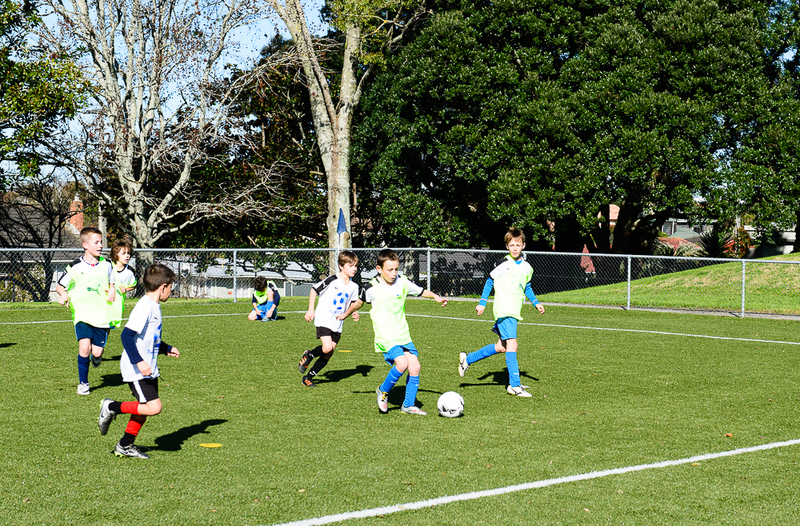 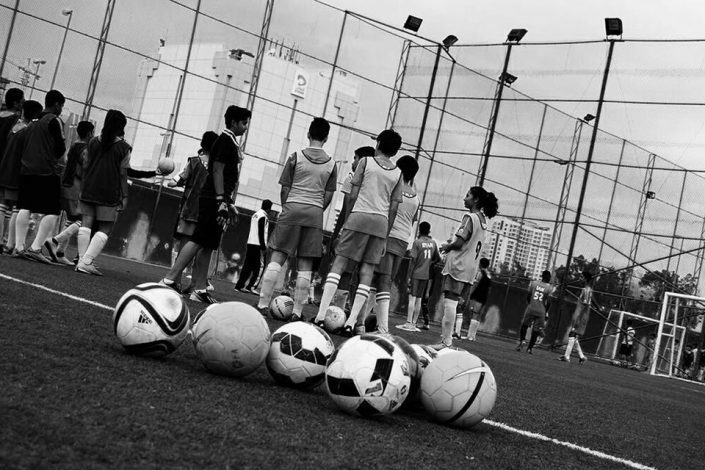 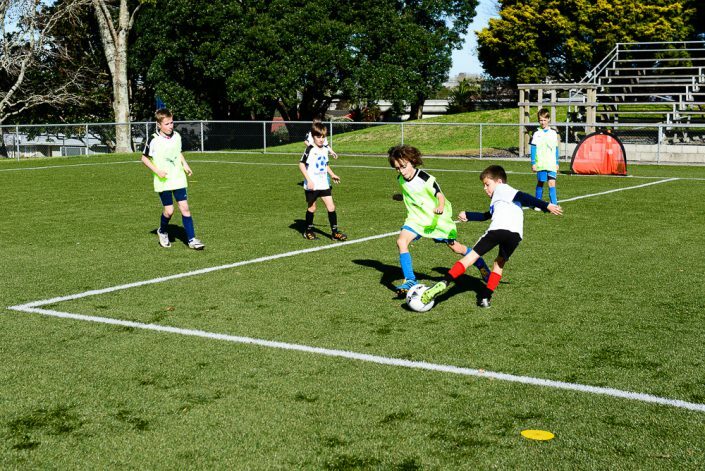 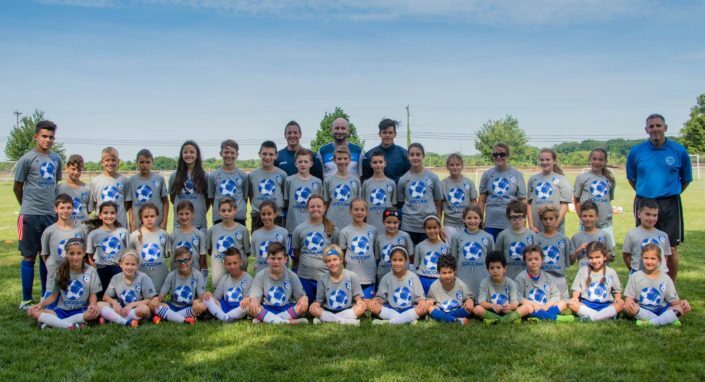 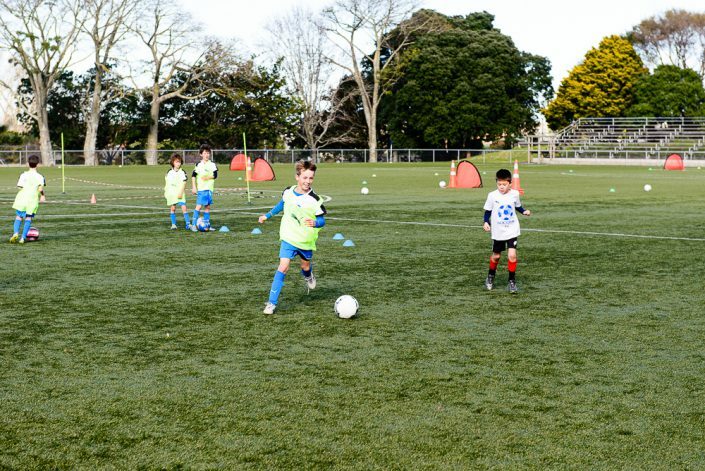 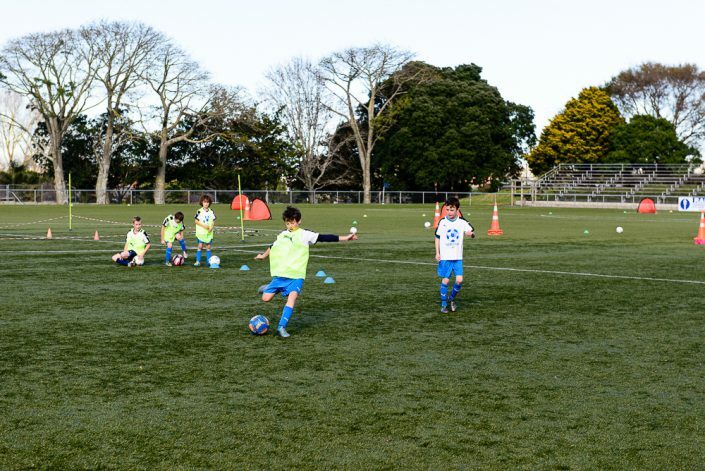 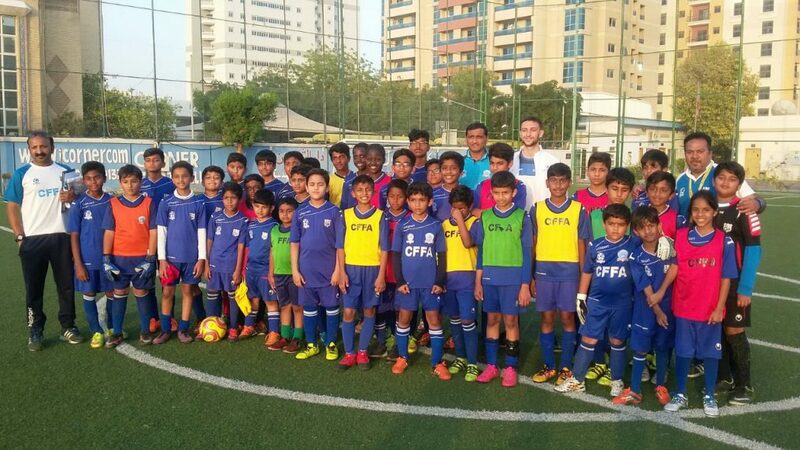 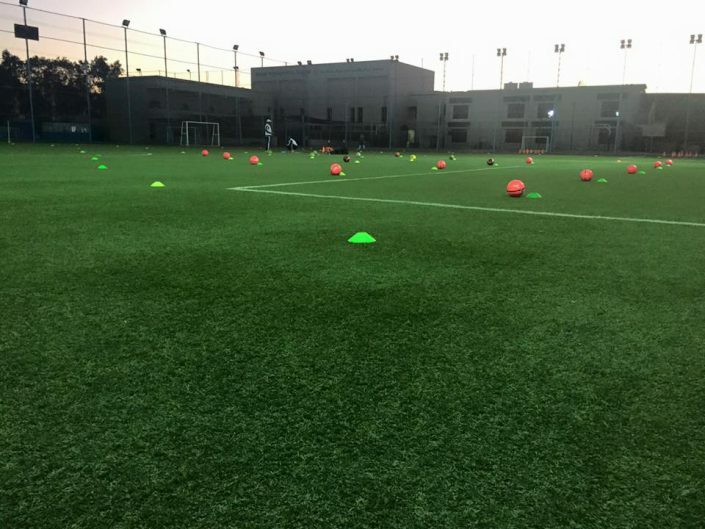 Soccer Italian Style organizes Camp for boys and girls aged 6 to 16 years old, planned and managed by coaches that have been selected for their ability, dedication and culture and currently work among the best professional youth clubs of Tuscany and Italy. 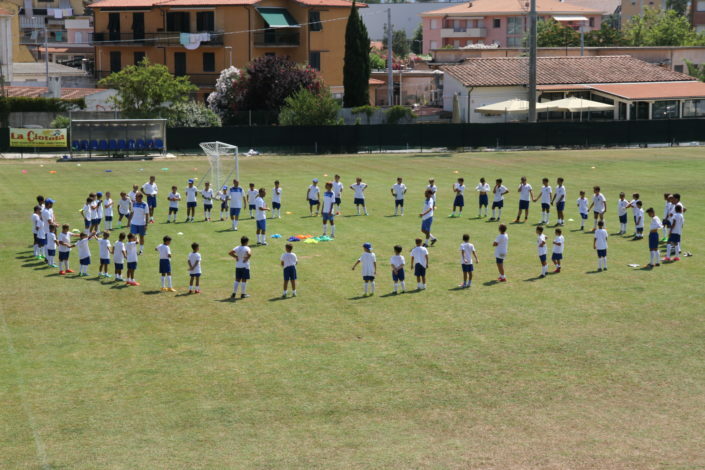 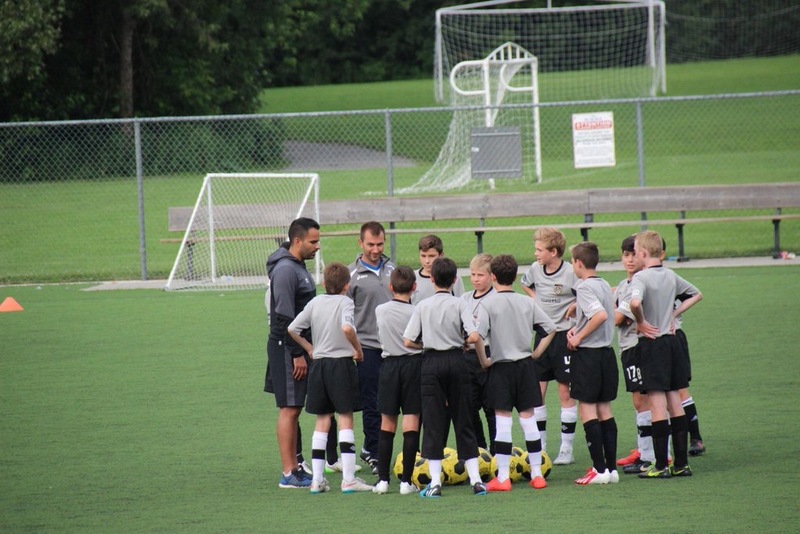 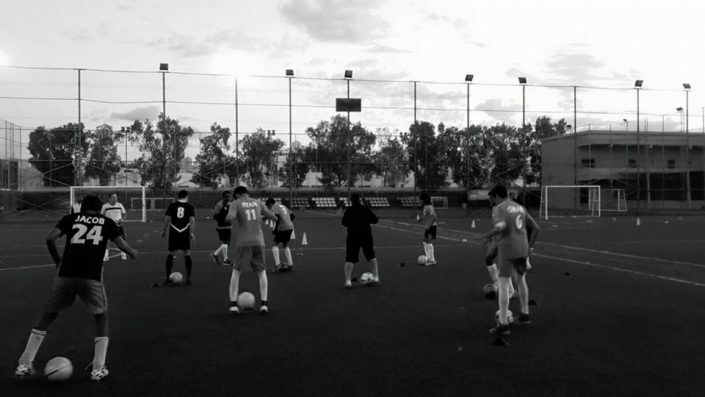 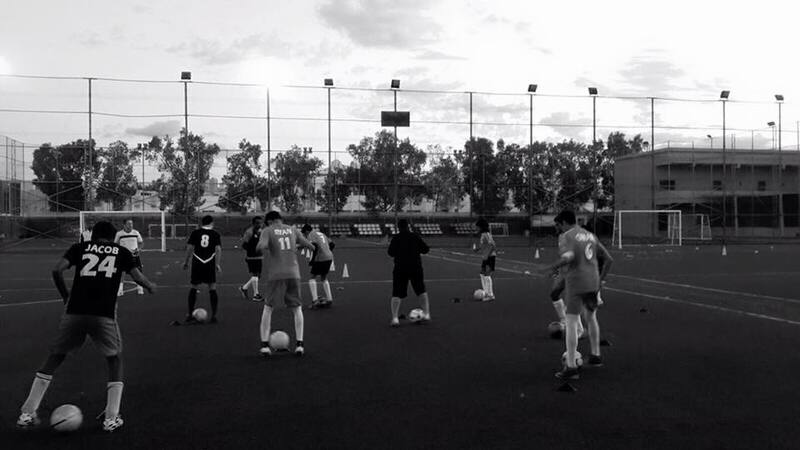 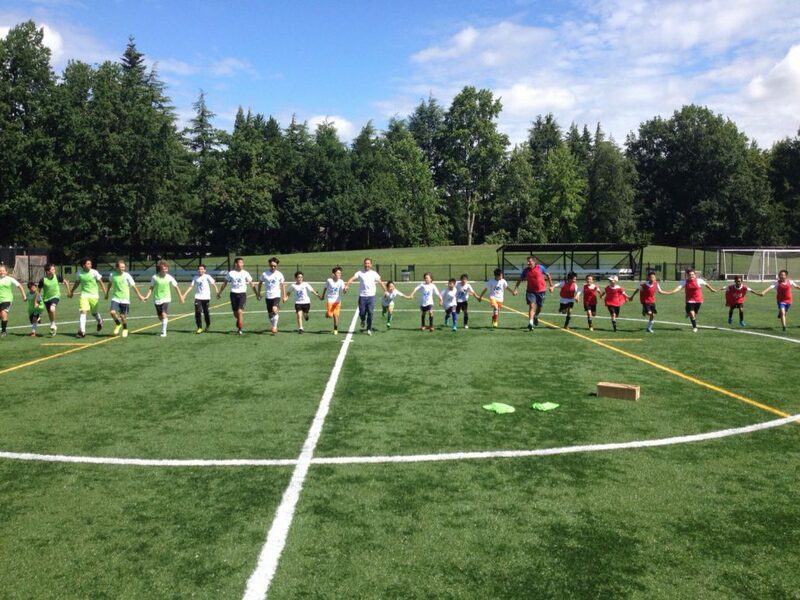 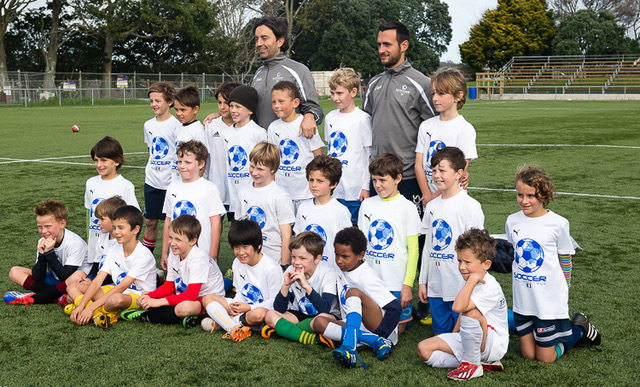 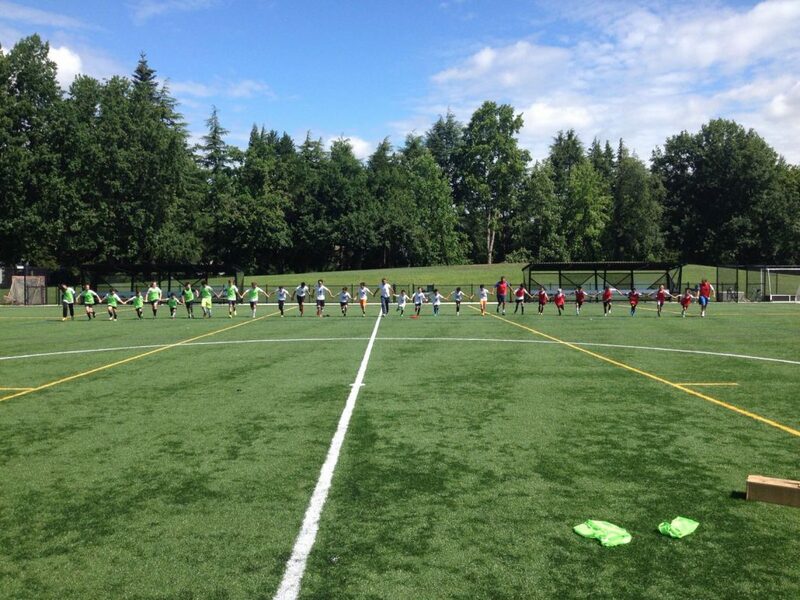 Why should you attend a Soccer Italian Style camp? 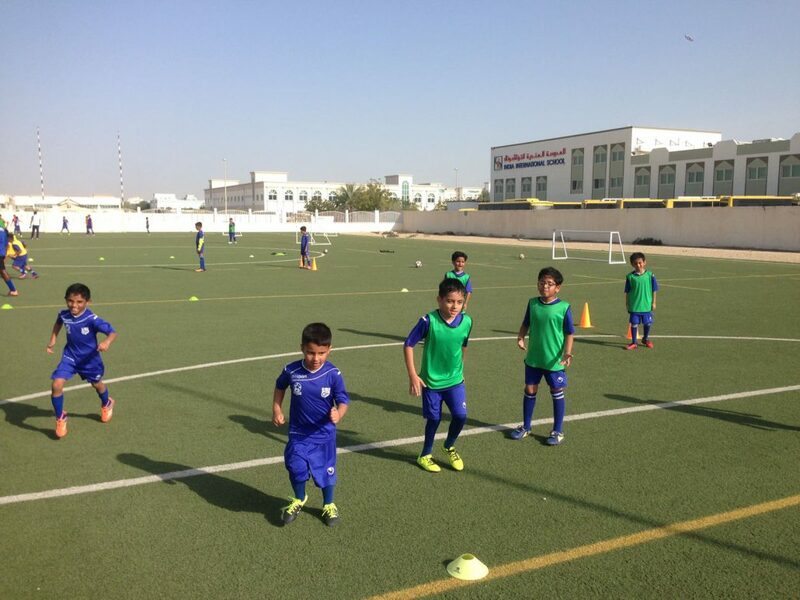 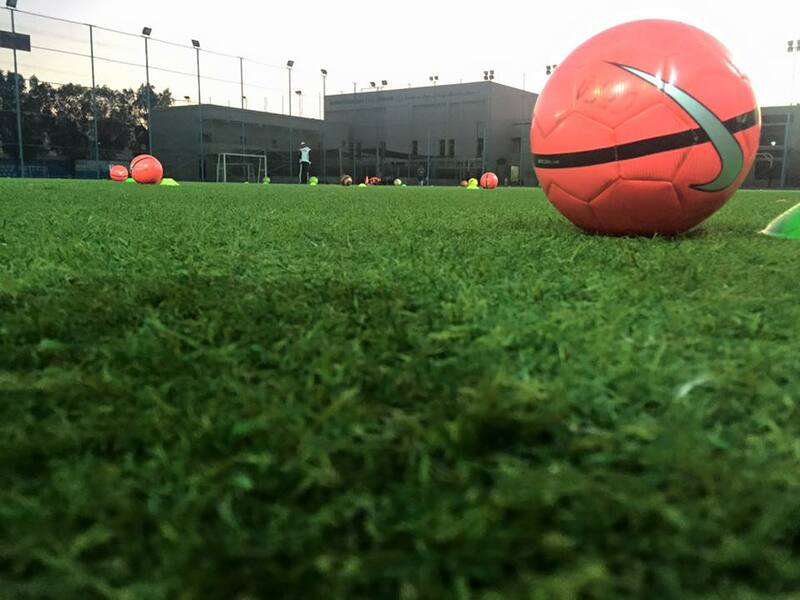 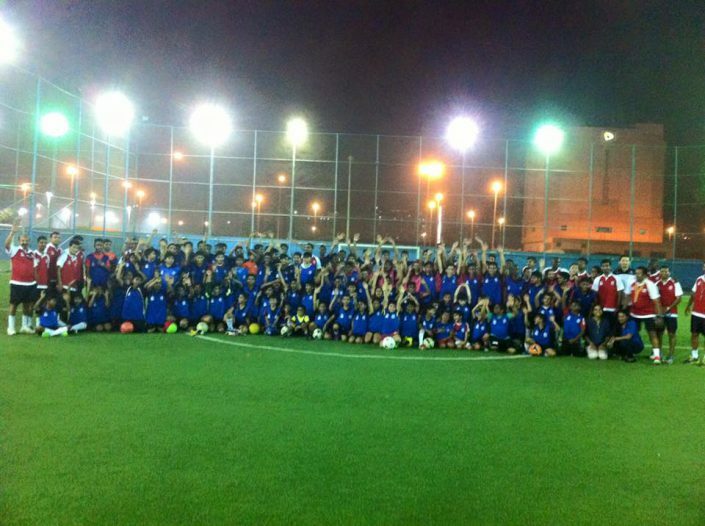 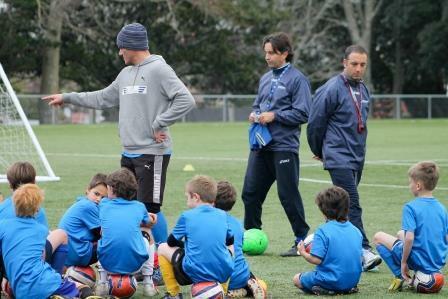 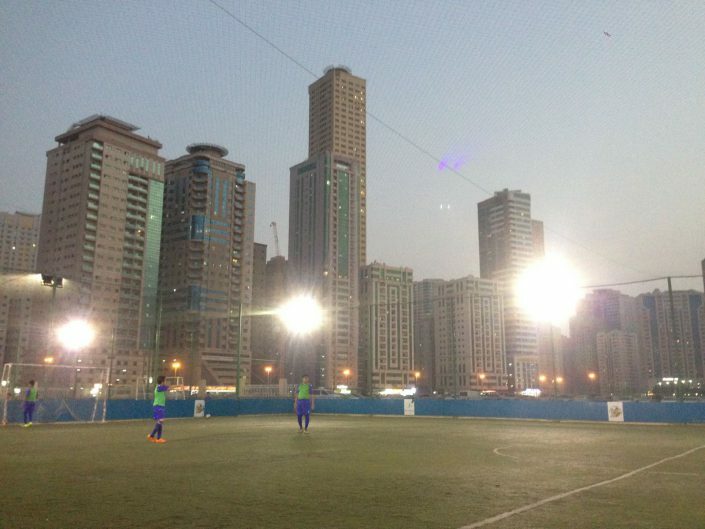 If you want to organize a Soccer Italian Style camp in your country or for your club, please contact us. We also organize annual plans or weekly plans for the entire team.